The Supreme Court on Thursday directed absconding Gorkhaland Janmukti Morcha (GJM) leaders Bimal Gurung and Roshan Giri to submit replies stating as to how many criminal cases are registered against them as well as those that have been dropped in West Bengal. The direction was given by a bench headed by Justice Arun Mishra and also comprising Justice Navin Sinha, on a plea by them seeking to participate in the upcoming electoral process among other issues. It posted the matter for further hearing to Tuesday. The bench also asked Binay Tamang, who has moved the court, to file his reply. 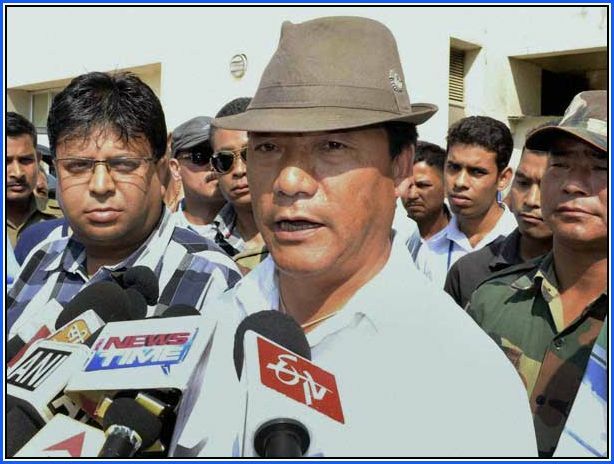 Tamang, who belonged to another faction of GJM, is with Trinamool Congress (TMC) at present. Senior Supreme Court lawyer Neeraj Kishan Kaul, appearing on behalf of Giri, sought a direction from the court, saying that his client wanted to participate in the upcoming electoral process. According to the police, Gurung is allegedly involved in more than 30 criminal cases registered in connection with Gorkhaland protests. He is one of the accused. The West Bengal government had earlier approached the apex court against the protection from arrest to Gurung.